Controls over-loading of electrical supply system. Guard against under & over input voltage. Distributor wanted in Agra, Gwalior, Bangaluru, Keral, Chennai and other parts of South India. 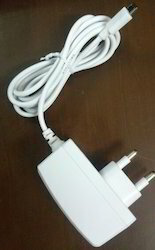 2 Amps Mobile Charger with Cable. Suitable for Mobile Phones upto 3500 mah Battery. 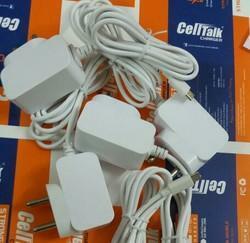 5 Volts, 2.6 Amps Dual USB Charger for all brands and models of phones. Suitable for long life of your batteries. 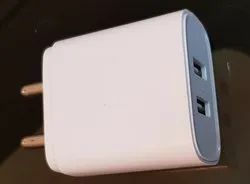 Over voltage - over current protection, do not heat up, long life. 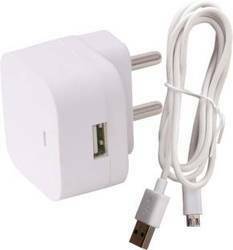 We are leading manufacturer of 2 Amp USB Chargers in Delhi, supplying all over India. 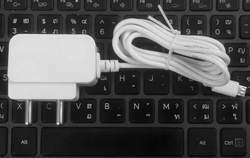 OEMs are welcome for their own brand name, minimum order quantity 10,000 pcs. 100% adavance payment, no credit. 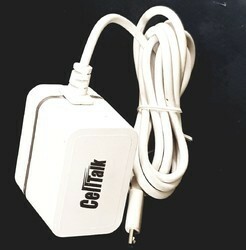 Looking for Mobile Chargers Celltalk ?